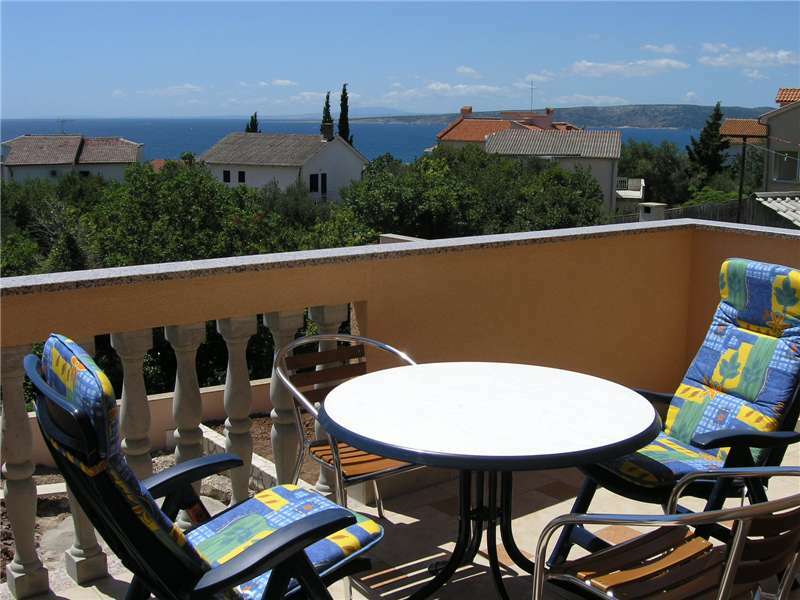 Partial sea view, idyllic location, suitable for children. 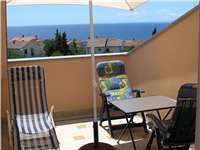 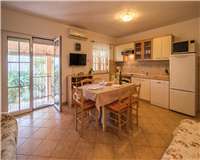 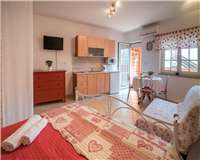 Near the beach, newly furnished, air-conditioned, peaceful location, suitable for children. 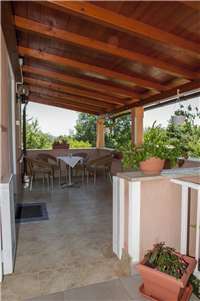 Air-conditioned, peaceful location, idyllic location, on the village. 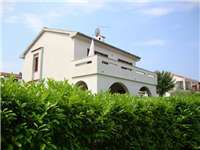 Air-conditioned, peaceful location, on the village, suitable for children. 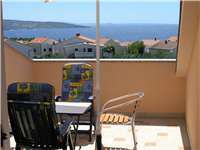 With seaview, newly furnished, air-conditioned. 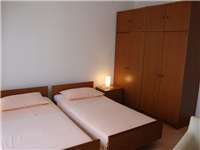 Near the beach, air-conditioned, peaceful location, in the center.